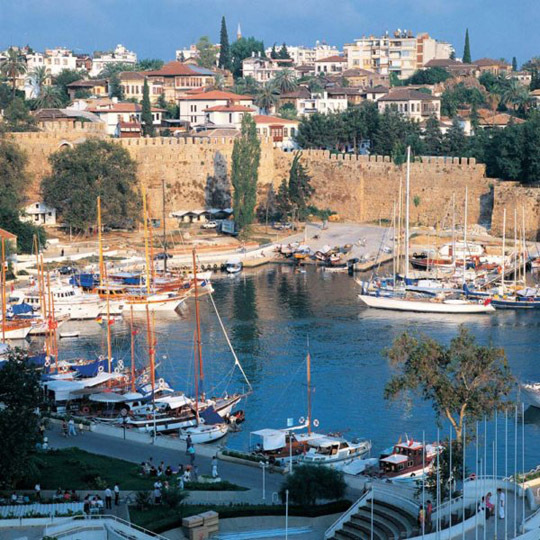 As holiday bookings to Turkey tumble, a UK tour operator specialising in travel there has ceased trading. Jewel in the Crown Holidays, based in Crawley, was licensed under the ATOL (Air Travel Organisers Licence) scheme run by the Civil Aviation Authority. That means customers with forward bookings will be refunded payments they have already made and any customers abroad when the company folded will be brought home. The firm also operated to other destinations including Cyprus, Greece, Sri Lanka and Egypt. It was not immediately clear how many customers had been hit by the collapse. The firm's demise will inevitably deepen concern at the impact on the travel industry of recent suicide bomb attacks in Istanbul and the downing of a Russian jet following its departure from Sharm el Sheikh on the Red Sea. It serves as a reminder that, especially in volatile times, it is important to ensure you are either covered by the ATOL umbrella or at the very least - if you are travelling independently - that you pay with a credit or charge card that provides refunds if an airline or other travel operator goes under. The Foreign and Commonwealth Office is using Britons to take extra care in Turkey, where it says the threat from terrorism remains high. They should be extra vigilant in public places - particularly those frequented by tourists. One UK travel agency chain recently reported bookings to Turkey were almost 60% down compared with those taken by the same time last year. Meanwhile flights to Sharm remain grounded. Last week low cost airline Monarch announced that, in the absence of any Government relaxation of the flight ban, it was cancelling services there up to and including October 30. However, it said it would reassess the situation if the Government changed its view in the meantime.